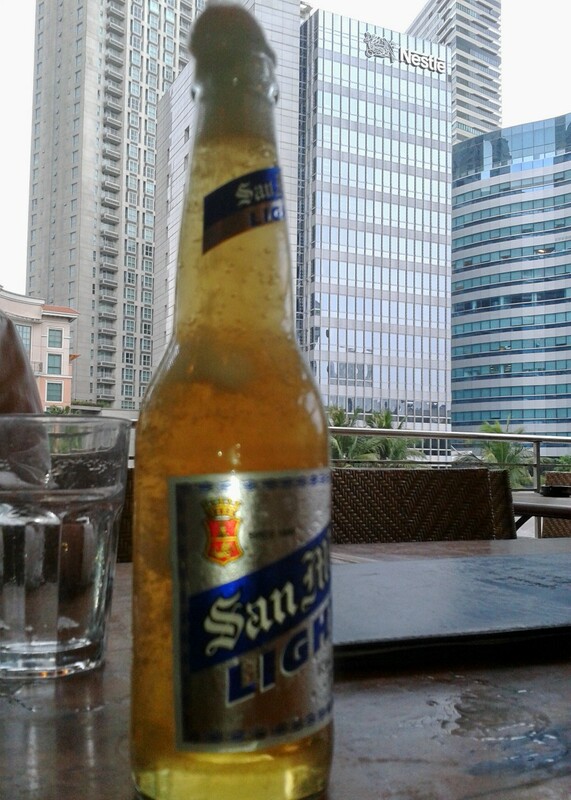 I am not a big beer drinker. Not really fond of the taste. Bitterness, mostly. But the same beer at below freezing temperatures, that's a different story. The harsh cold tames that bitterness, gives the beer a certain smoothness... All beers should be served this way. At least I won't have mine unless it's below zero. Freezing beer though is not as simple as I thought it was. That is why there is Beer Below Zero. They freeze beers for you so you won't have to. 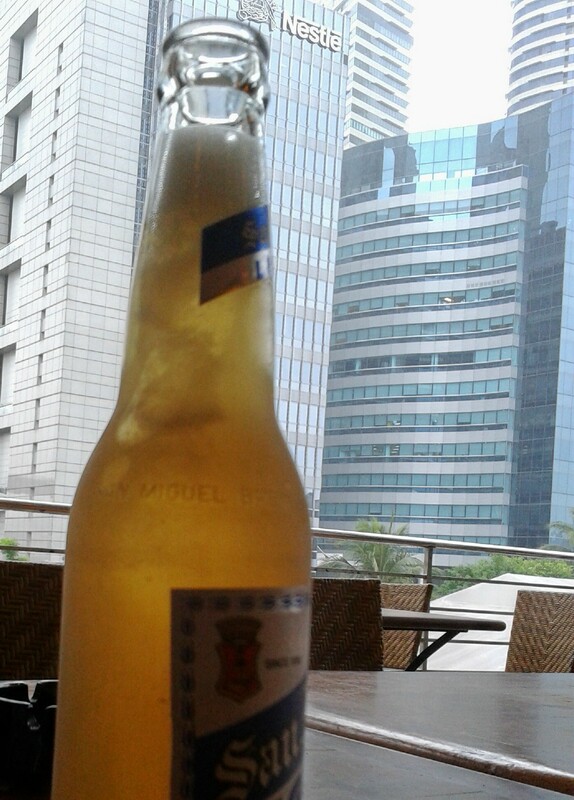 Got my San Mig Light below zero (Php75) in Kabisera ng Dencio's at the Power Plant Mall recently. What do you know- I got another one free because of their 1+1 promo on all alcoholic drinks starting at 4PM up to the wee hours. Now, how cool is that?